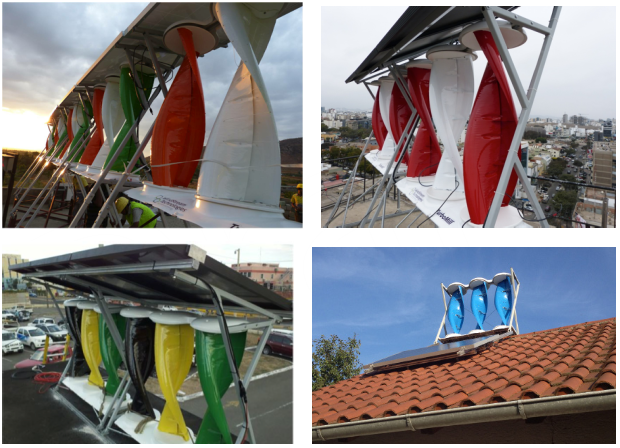 Hybrid Power Plant is an integrated hybrid energy solution of harnessing both the sunlight on-site and wind energy available from low altitudes in urban and rural environments. The system integrates solar and wind energy systems to capture complementary solar and wind resources. The Solar Energy system consists integrated Solar Panels on the same mounting structure with electronics and inverters to capture the natural daylight to convert Solar Energy to electricity. The Hybrid Power Plant generators are controlled by the system onboard electronics. There is the mechanical break system to protect the system from extreme weather conditions. Hybrid Power Plant allows customers access to use clean and renewable energy sources for all their energy needs with reduced energy costs and lowering the overall environmental impact. These are available in aesthetically pleasing colors that fit the customer specifications. 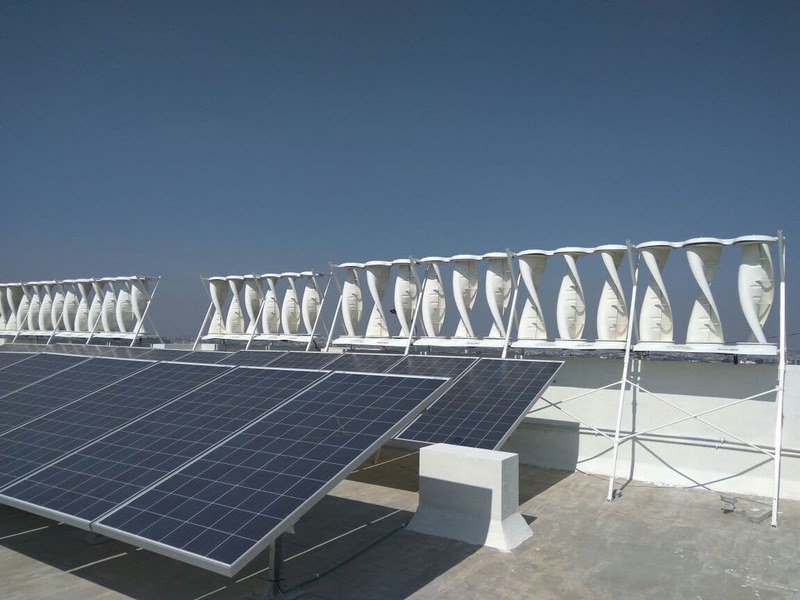 The product is installed in the prevailing wind direction to make the maximum use of the available wind optimally at 45 degrees of perpendicular to the prevailing wind direction at elevated heights away from obstructions and where plenty of sunlight is available. Also since the product generates significant high wind forces, the different installation configurations should withstand the tensile and compressive forces. 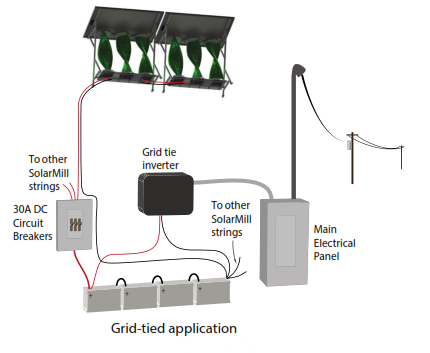 In this case the bank of batteries is connected to a Grid tie inverter which connects to the grid. The inverter pushes power back to the grid as the battery is fully charged. 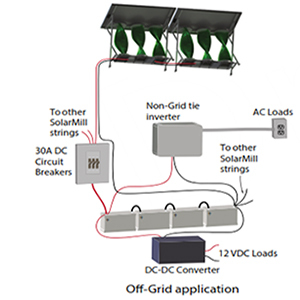 In this case the bank of batteries is connected to a Non-Grid tie inverter which powers the AC devices. A voltage converter could also be used to power DC powered devices. An important thing to note is, there could be wastage of energy if the loads are not continuously discharging the batteries. Economical: Lowest price per watt of comparable renewable energy devices. 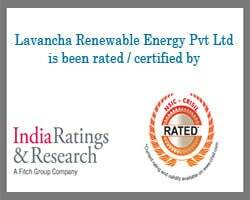 Reliable: The Wind and Solar Hybrid Platforms provide a power consistency unmatched by other standalone wind and solar platforms. 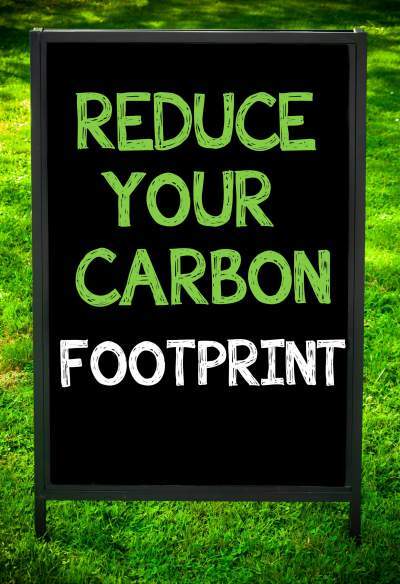 Produces More Energy per sq ft area. Three Vertical Axis Wind Turbines. Scalable to meet user defined KW need- interconnection cables provided. Flexible Installation – ballasted or roof penetration.